"Living is a privilege and the killin picking up"
Happy Sunday! If you've been tuning in then you know today is another great day to tune in to the stellar F.R.H. Sunday Series. 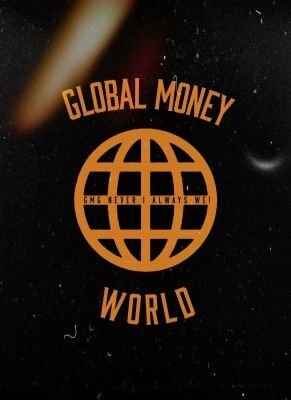 He's been on Global Money World with his debut of the series "Bottle and A Friend" and "No Reruns" featuring Kelsey Jumper. With his latest release "Killin Em featuring Lauren Demichiei, he shows the world how busy he can get. F.R.H. crafts together a lyrical masterpiece on his latest installment "Killin Em". F.R.H.is brilliant in his approach, firing on all cylinders with his songwriting on full bloom, as each line carrying fire to burn this track down. The flow is wavy yet hard enough to deliver the raw lyrics with a message in them, with the ultimate conviction that really sells his high class level of emceeing to perfection. F.R.H. "Killin Em" is him at his finest. It's a must listen for every music lover out there. F.R.H. displays excellence from beginning to end. From the sharp lyrics that shows how incredible his pen is, the braggadocios flow that brings excitement, Lauren Demichiei adding some vocals to give it that special element, and it's all over a beat that sounds tailor made for him to snap on. Check out F.R.H. featuring Lauren Demichiei "Killin Em" below and follow them on Twitter. Stay Global my Friends!